Former Liverpool defender and now Sky Sports football pundit has become a turncoat backing Everton to beat the Reds Sunday afternoon at Goodison Park. 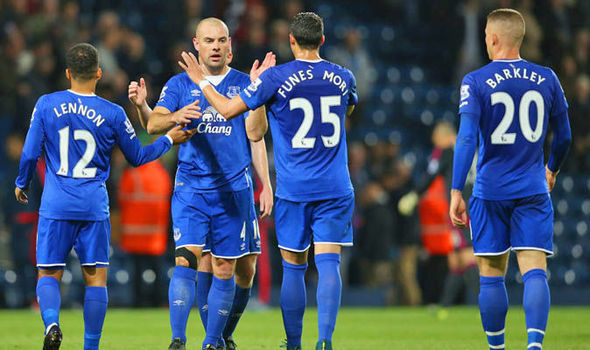 “I see Everton as favourites for this one – it does not happen often I must say,” he wrote in his Sky Sports column. “Liverpool are seen as the ‘bigger’ club, they have spent more money and so are expected to win more trophies. “But the way Liverpool have been playing this season compared to Everton, I think Everton have the edge, and it is at Goodison obviously, which is in their favour. Liverpool meanwhile are in a slump as the pressure mounts on manager Brendan Rodgers following only three wins in the last 10 games.